It is impossible to stay committed, motivated and determined to anything unless you know your “WHY”. 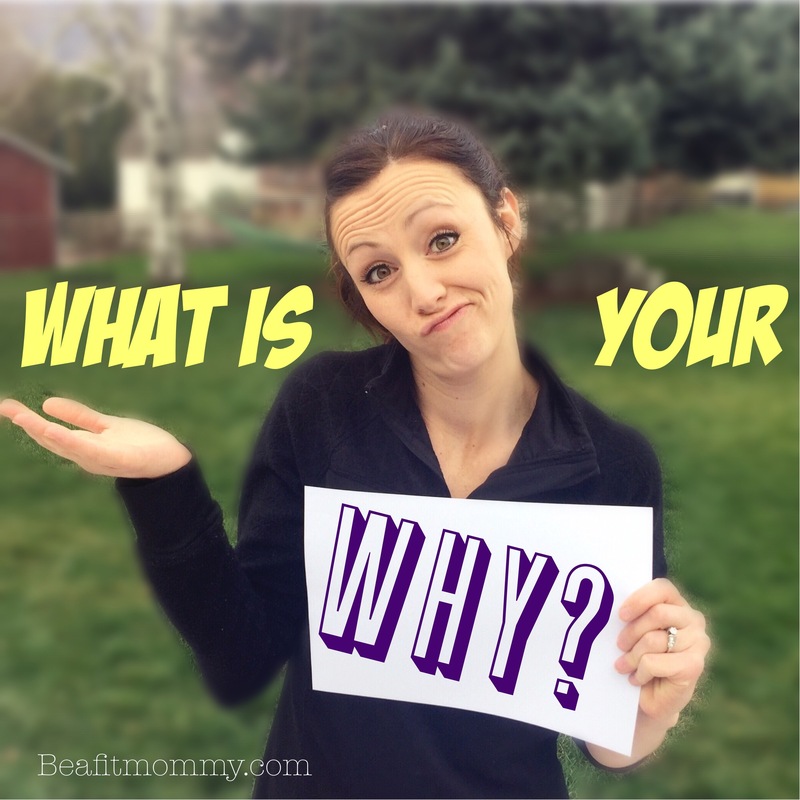 Your “WHY” is your REAL DRIVING REASON that you want to change, get healthy, lose weight, eat better, get in shape or whatever it is that you truly want to do and accomplish. Your “WHY”is your core driver and motivator, that underlies everything! 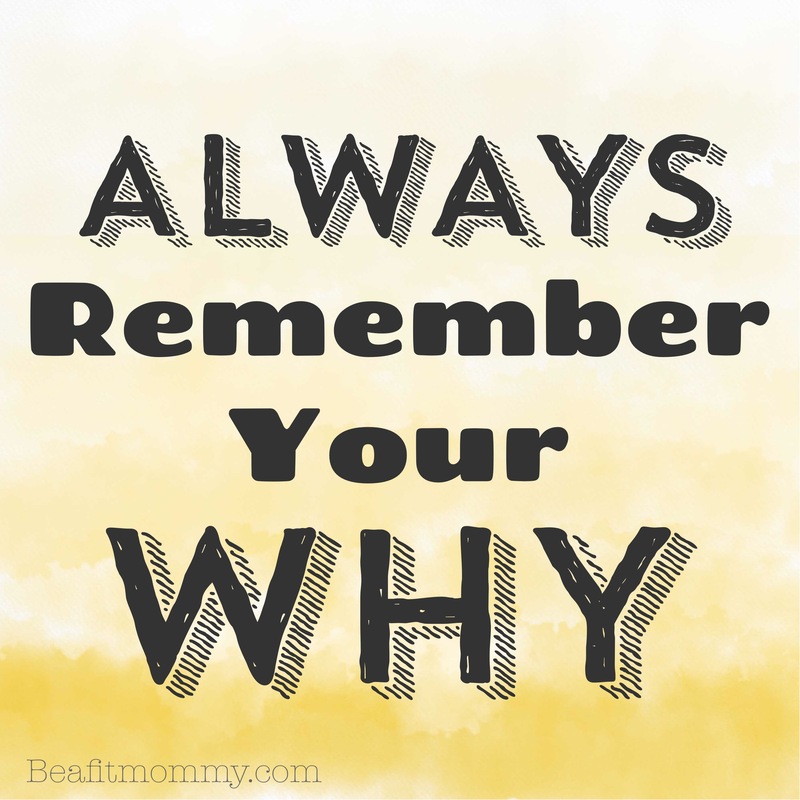 How do you identify your “WHY”? Take some “me” time think about what your “Why” truly is. Is it to have more energy? It it to be around and active with kids and/or grandkids? There isn’t a wrong “WHY”, it just needs to be personal and important to YOU! Identifying your “WHY” is the most important step to change! Once your mind is focused on your “WHY” you can’t be stopped! 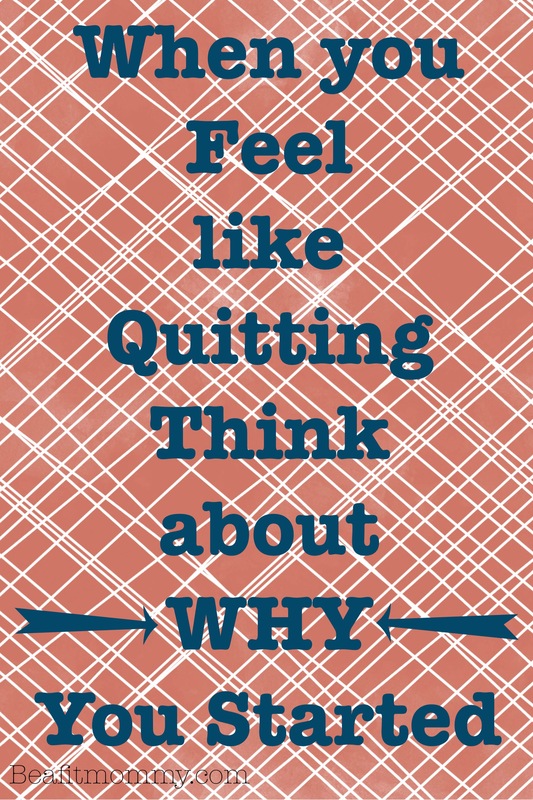 Whatever your “hit a wall” is or reason for “stop working toward your goal” is, whether it be a lack of motivation, no time or energy or something else, you will find your way past it if you discover your “WHY”. Full 15 minute Ab workout– Just follow along with me! Like you I am big on the reason why being important to help build healthy habits. It’s so important to have value in what you are trying to achieve in order to actually achieve it. I also find focussing on 1-2 habits a great way to keep motivated as it stops us from becoming too overwhelmed with the many changes we want to make. Thanks Luke! I love hearing about people thinking the same! Thanks for sharing your Podcast info it sounds fantastic! I will check it out. No problem! Thanks, that means a lot!